Racing Help : Welcome to Zippkits! This page was created to help new boaters understand racing, and hopefully get involved. 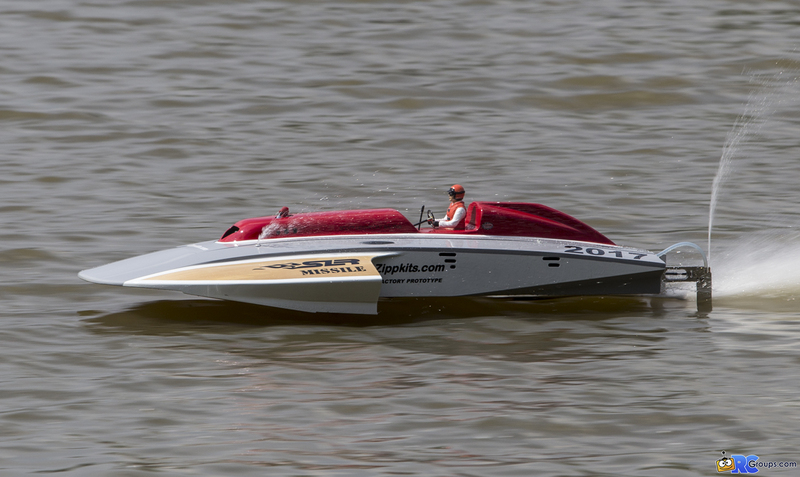 This document is useful if you race a nitro boat, and explains what to do after a racing heat. This document is useful if you race a gas boat, and explains what to do after a racing heat. Just a few things that are good to know, and not often found in rule books. You should print this and really get to know the whole thing.